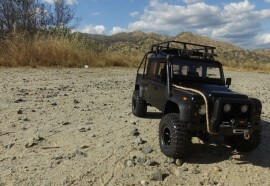 Category Archives: "New Product Release"
Late July New Product Releases From RC4WD!! Early July New Product Releases From RC4WD! !